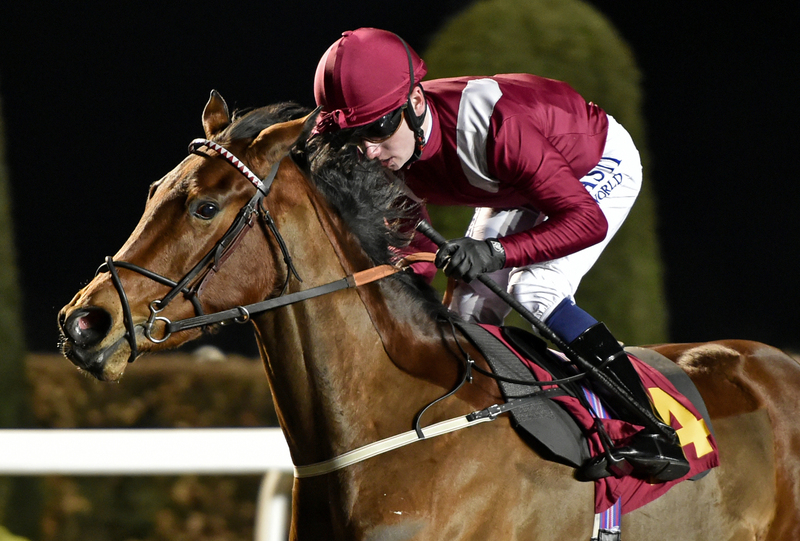 Yimkin broke her maiden at Kempton on Saturday evening with a facile success in what was probably one of the weaker novices run at Kempton in recent times. It is a family that has done well for Prince A A Faisal as her dam is a half to Olden Times and Festoso, and she herself won a maiden and was 4th in a listed race . She will return to the track for another novice in the next month and that will tell us where she stands before we look for something more serious. Today Tavus makes his second start at Kempton. Having said what I said about the novice above, it is probably safe to say that on paper this is going to be won by a horse running to a mark below 70. Its a poor race. Tavus has had a quiet winter and its a nice place to start him off, and I am sure he will come on plenty in the future. He is still very raw. True Destiny returns to the track after an operation and it will be interesting to see how he goes. His fitness will improve after such a long time off , but he can still run well in what is a poor race with plenty of elderly horses.